Chris Buck Band is fast earning the reputation of being one of the hardest working country bands in Canada. Their high energy kick stomp driven brand of rock fused country music has earned them multiple BCCMA awards for Country Club Act and Group or Duo of the Year in 2016 and in 2017 received their 1st CCMA award nomination for Video of the Year. 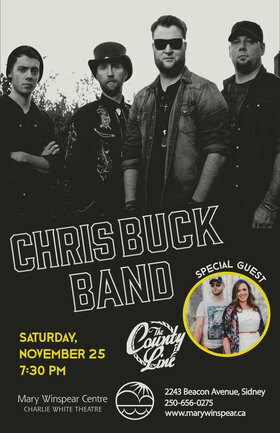 Their new album Chris Buck Band was released internationally in spring 2017 featuring 4x top #40 country radio hits including, "Leave Your Light On", the club country dance sensation "Giddy Up", "Sun Sets Down" and their billboard top 20 radio smash "That's When You Know ft Kira Isabella". 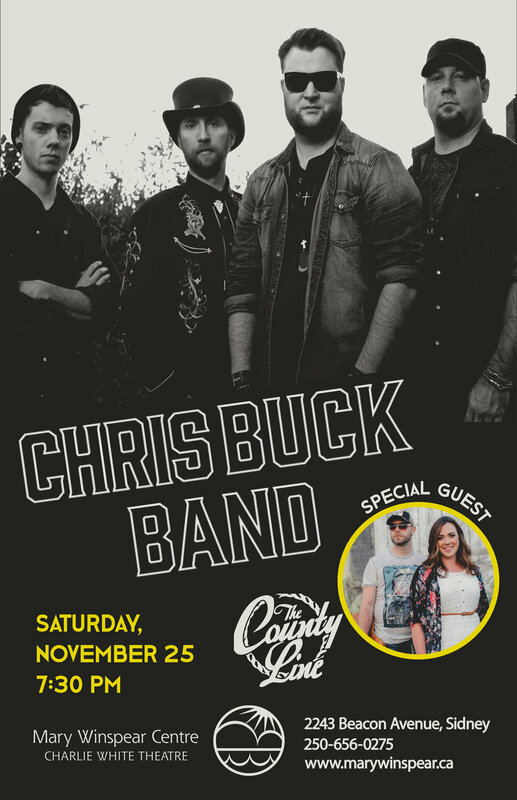 The Chris Buck Band is one of the hottest rising stars in Canadian country.